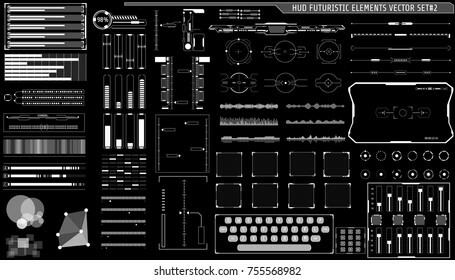 898 stock photos, vectors, and illustrations are available royalty-free. 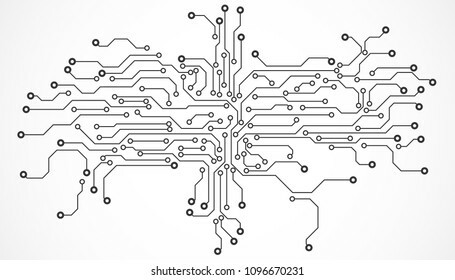 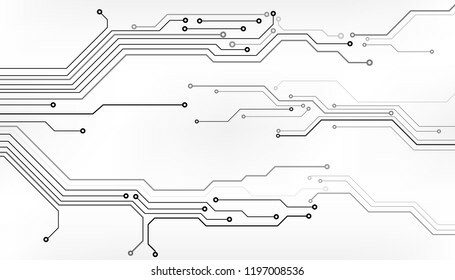 Circuit Board Technology Tree Pattern Concept Vector Background. 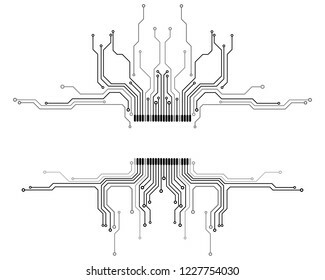 Blue Abstract Scifi PCB Trace Data Transfer Design Illustration. 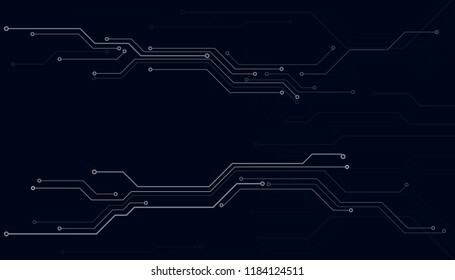 Circuit Board Technology Information Pattern Concept Vector Background. 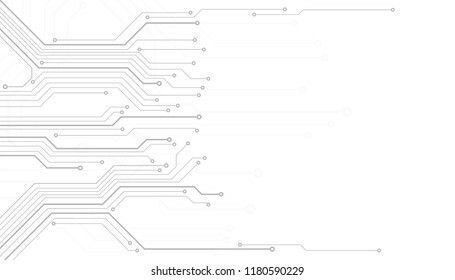 Grayscale Color Abstract PCB Trace Data Infographic Design Illustration. 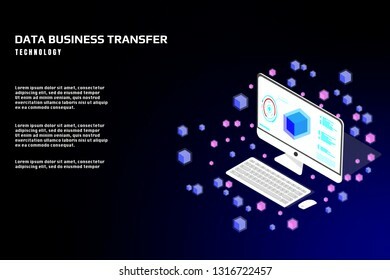 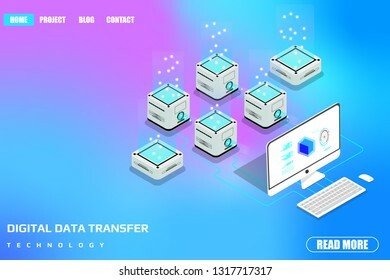 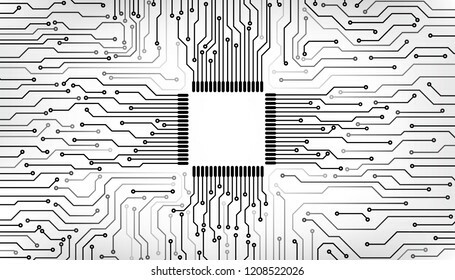 Circuit Board CPU Microprocessor Data Transfer Technology Information Concept Vector Background. 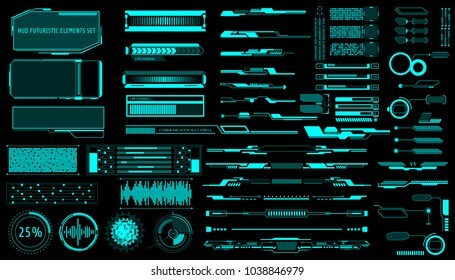 HUD Virtual Futuristic Elements Set Vector. Green Object Abstract Graphic For User Interface Control Panel Game Apps Illustration. 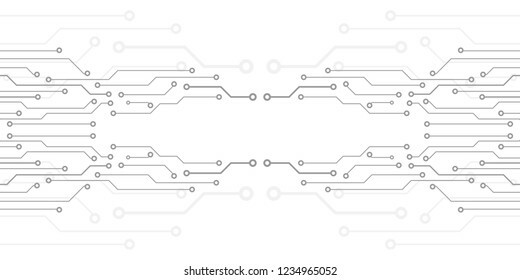 Circuit Board Technology Information Frame Pattern Concept Vector Background. 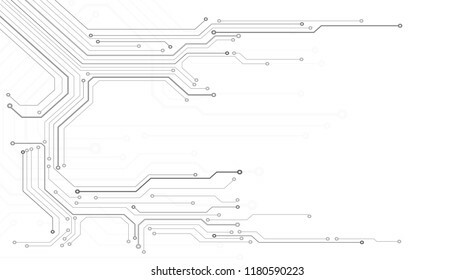 Blue Abstract Scifi PCB Trace Data Transfer Design Illustration. 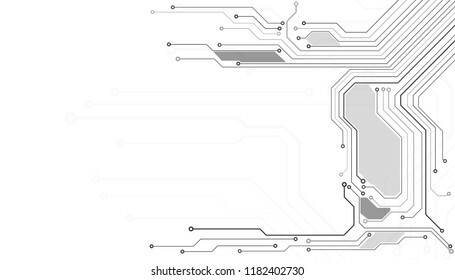 Circuit Board Technology Grayscale Color Infographic Vector Background. 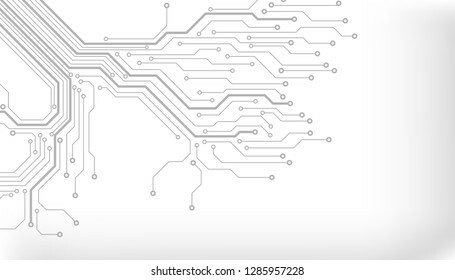 Abstract Modern PCB Trace Data Transfer Design Illustration. 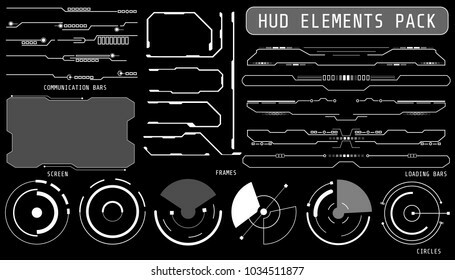 HUD Hologram Futuristic Elements Set Vector. 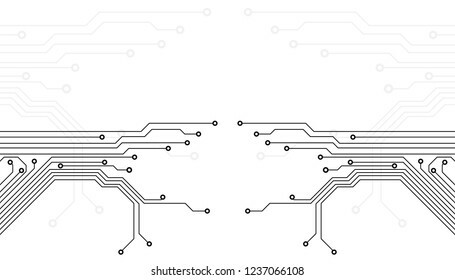 Abstract Virtual Graphic For User Interface Control Panel Illustration. HUD Futuristic Header Footer And Side Elements Set For UI Game Inforgraphic Frame Vector. 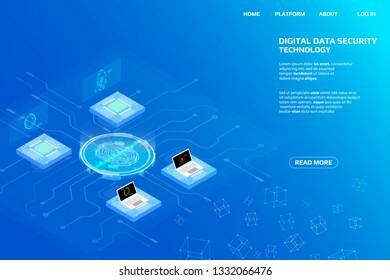 Gold Abstract Future Cyber Gadget Bar Shape Display Design Illustration. 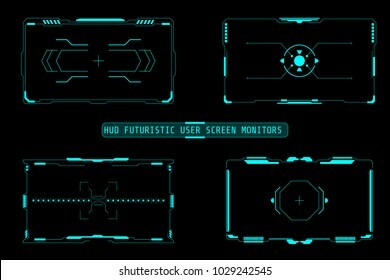 HUD Hologram Futuristic Elements Set Vector. Multi Color Abstract Virtual Graphic For User Interface Control Panel Illustration. 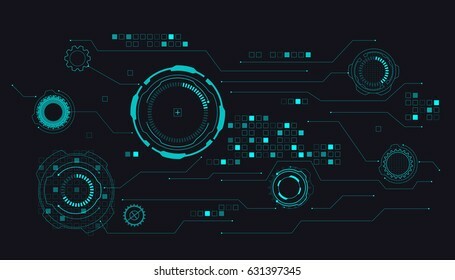 Artificial Futuristic Scifi Circuit Board Trace Vector For Landing Page UI App. 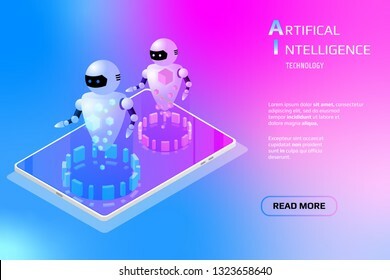 Isometric Futuristic Scifi Gradient Smart Nano Robot Element Illustration. 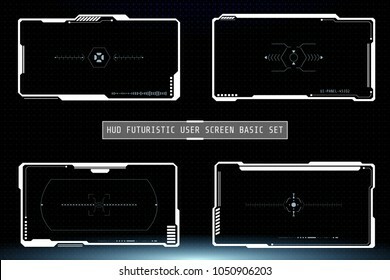 HUD Futuristic User Screen Basic Elements Set. 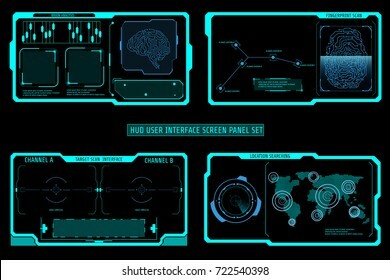 Abstract Virtual Game Target Monitor Control Panel Layout Texture Concept Design. 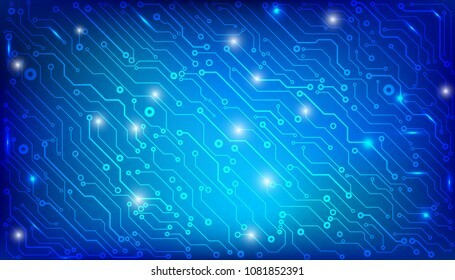 Circuit Board Technology Information Pattern Concept Vector Background. 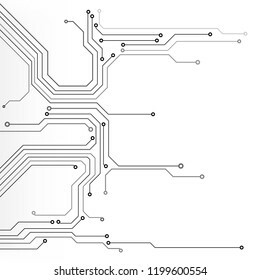 Abstract Grayscale PCB Trace Infographic Design Illustration. 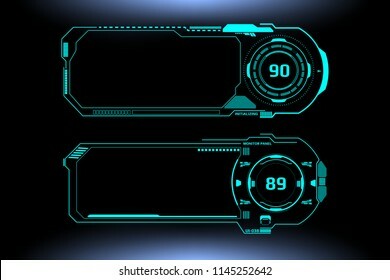 HUD Green Futuristic Elements Basic Communication Concept Set. 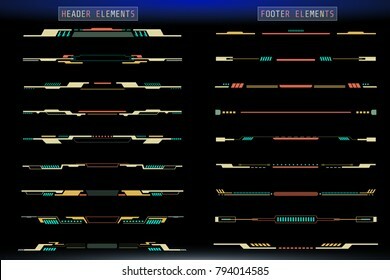 Abstract Header Status Bar, Side Frames, Screen, Arrow Sign Vector And Illustration. 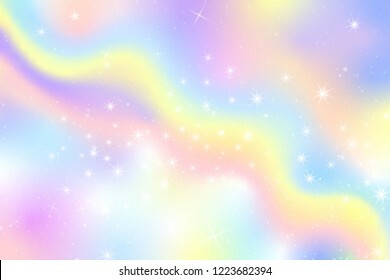 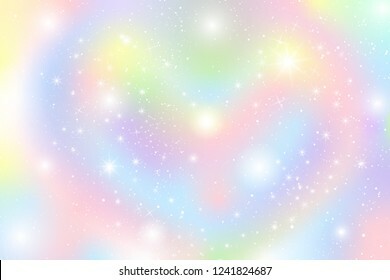 Pastel rainbow theme holographic circle bokeh cloud illustration. 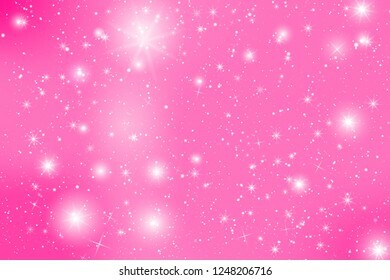 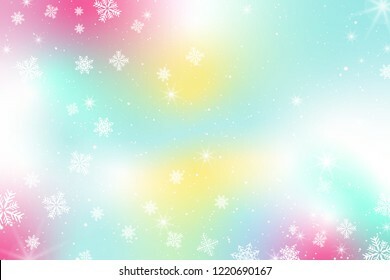 Colorful glow star on sky with falling snow abstract for christmas new year celebration vector. 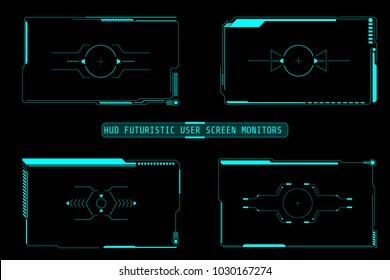 HUD Futuristic Elements Automatic Target Scan User Screen Interface Vector. 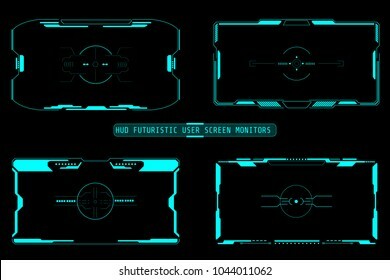 Green Virtual Abstract Scifi Crosshair Game Control Monitor Panel . 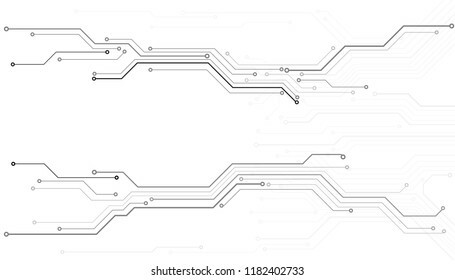 Circuit Board Technology Information Pattern Concept Vector Background. 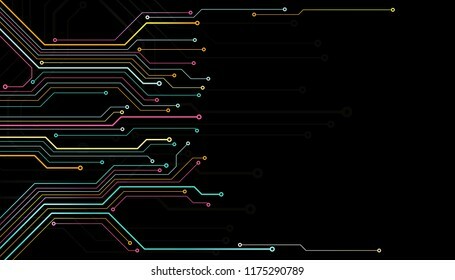 Modern Color Abstract PCB Trace Data Infographic Design Illustration. 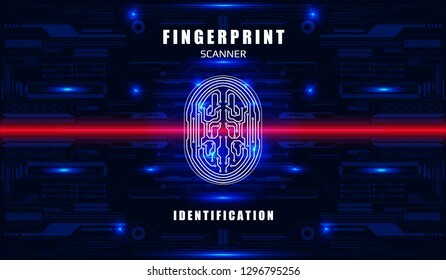 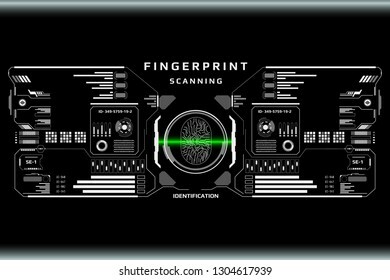 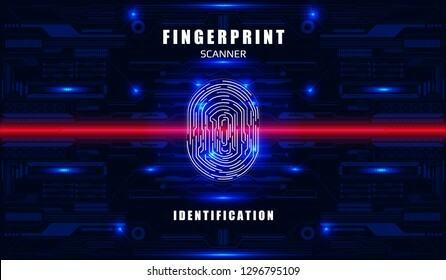 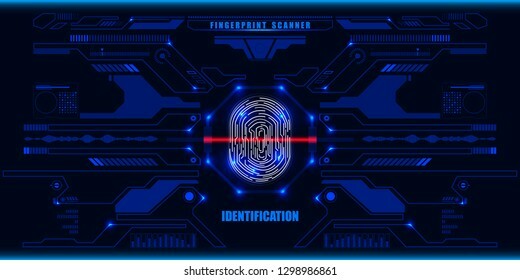 Digital Isometric Fingerprint Scanning Security System Data Access Protection Gadgets.Abstract Authentication Futuristic Circle Circuit Board Panel Element Illustration Background. 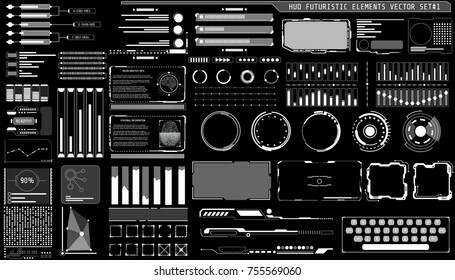 HUD Futuristic Header And Footer Elements Set For UI Inforgraphic Vector. 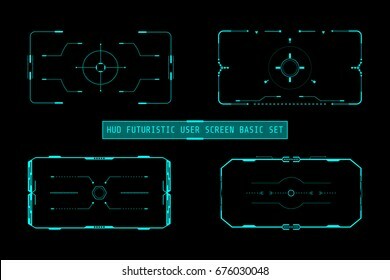 Green Abstract Future Cyber Hologram Bar Shape Illustration. 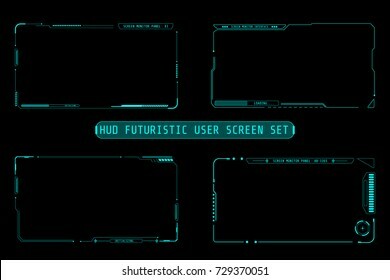 HUD Futuristic Elements Screen Interface Control Panel Abstract Illustration. 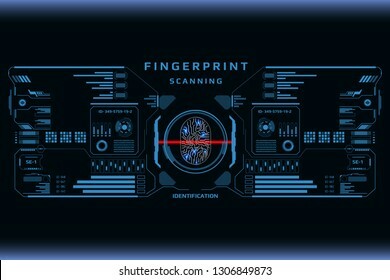 Brain Analysis ,Fingerprint ,Target ,World Map Location Scan Monitor Concept Vector. 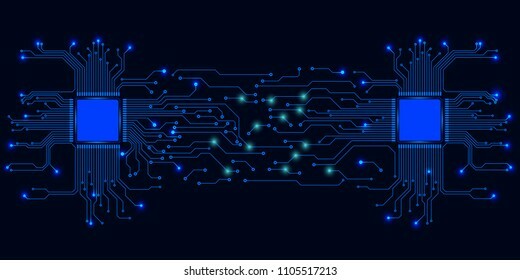 Big Data Server Security Protection On Circuit Board. 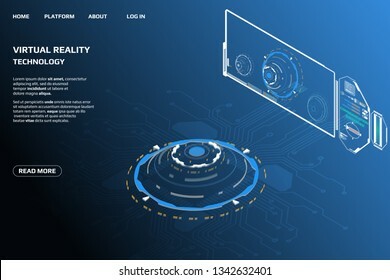 Decentralized Network Cyberspace 3d Scifi Technology Concept Design Illustration. 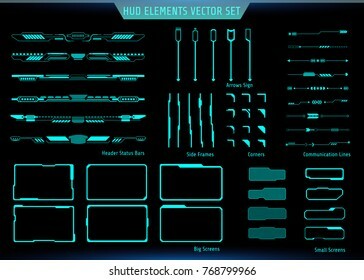 HUD Hologram Futuristic Elements Set Vector. 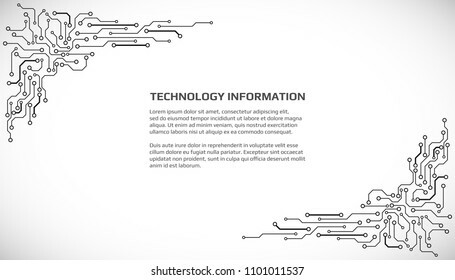 Green Abstract Virtual Graphic For User Interface Control Panel Illustration. 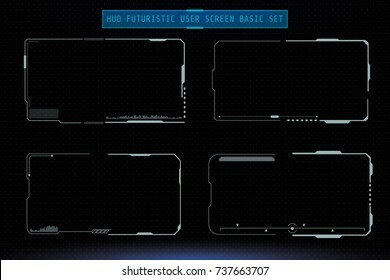 HUD Futuristic User Screen Basic Elements Set. 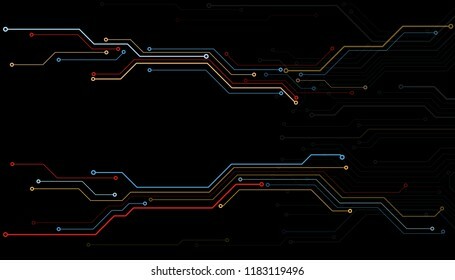 Abstract Virtual Control Panel Layout Texture Concept Design. 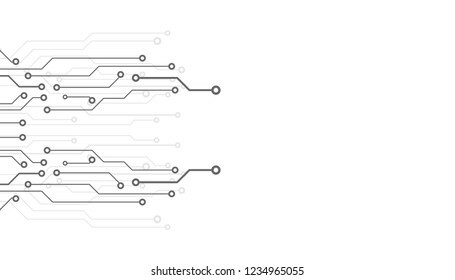 Circuit Board With Encoder And Decoder Binary Code Vector Background. 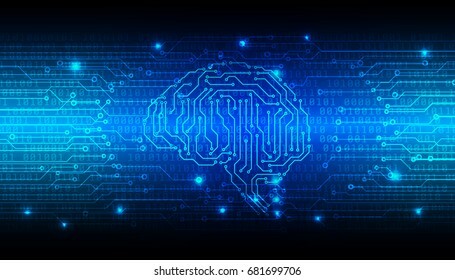 Blue Abstract Brain Security Technology Illustration. 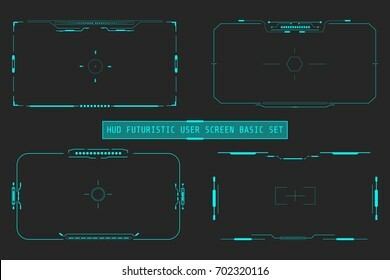 HUD Futuristic User Screen Basic Elements Set. 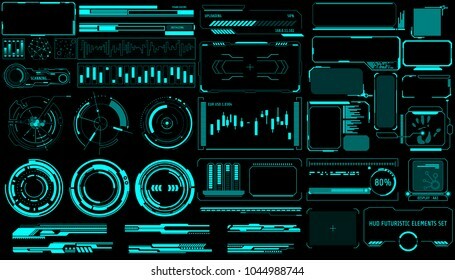 Abstract Virtual Target Monitor Control Panel Layout Texture Concept Design. 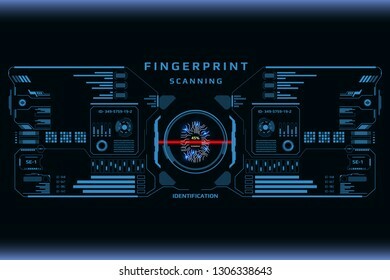 Big Digital Data Server Security Protection Center Screen Control Panel. 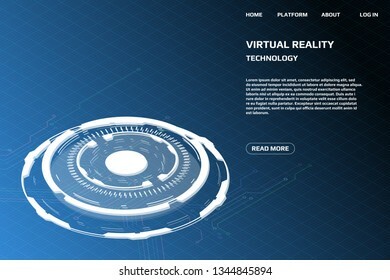 Decentralized Network Communicate Cyberspace 3d Scifi Technology Concept Design Illustration. HUD Hologram Futuristic Elements Set Vector. 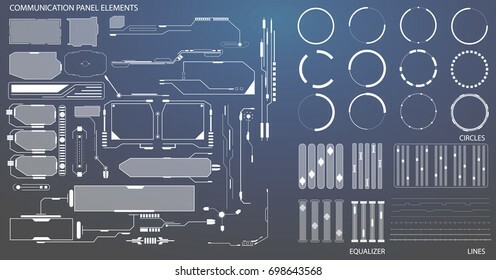 White Abstract Virtual Graphic For User Interface Control Panel Illustration. 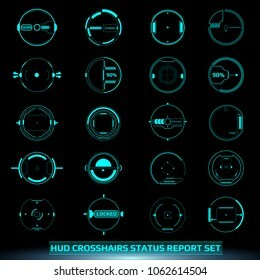 HUD Futuristic Elements Scanning Crosshairs Interface Control Panel Abstract Illustration. 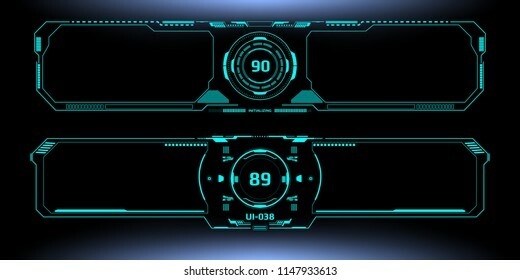 Hi Tech Scifi Green Mission Target Monitor Display Vector. 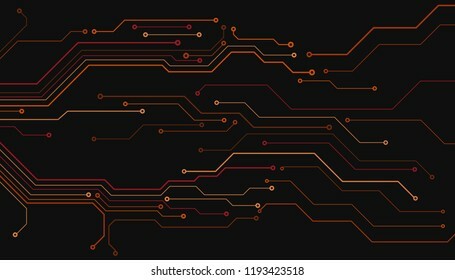 Circuit Board Technology Tree Pattern Concept Vector Background. 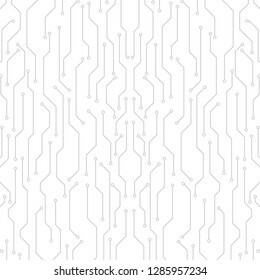 White Abstract Scifi PCB Trace Data Transfer Design Illustration. 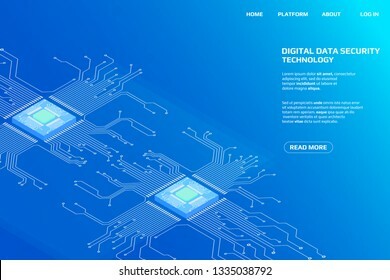 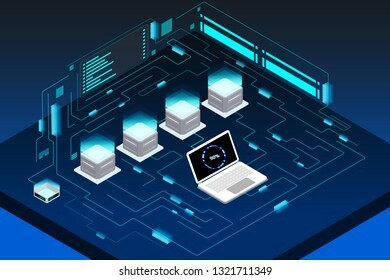 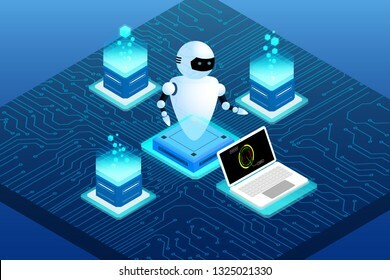 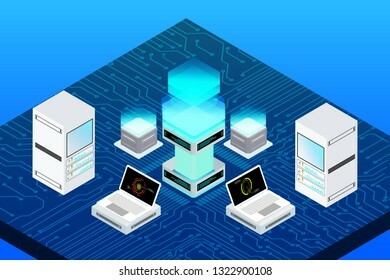 Digital Isometric CPU Microprocessor UI Security Storage System Data Access Protection Gadgets.Abstract Scifi Authentication Futuristic Circuit Board Panel Element Illustration Background. 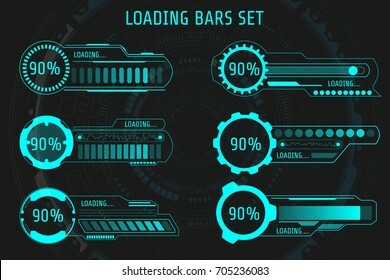 HUD Futuristic Element Loading Bars Set Vector Background. 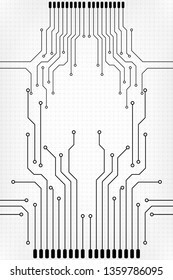 Abstract Big Pack User Interface Progress Monitor Illustration. 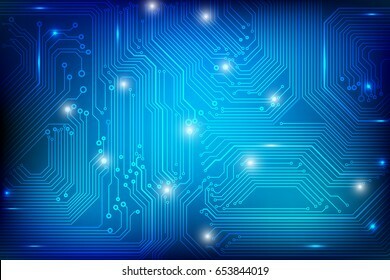 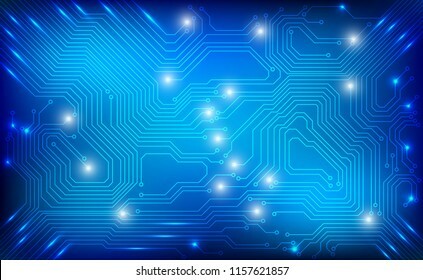 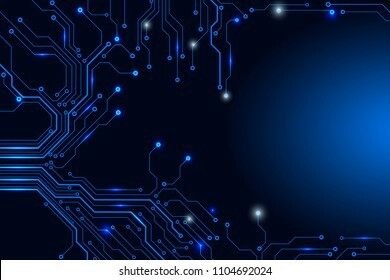 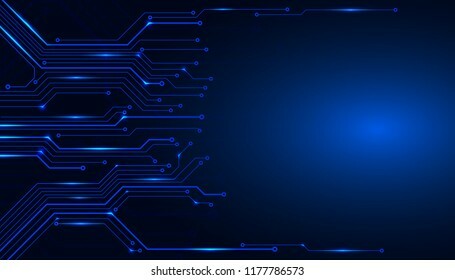 Circuit Board Technology CPU Microprocessor Interface Connection Vector Background. 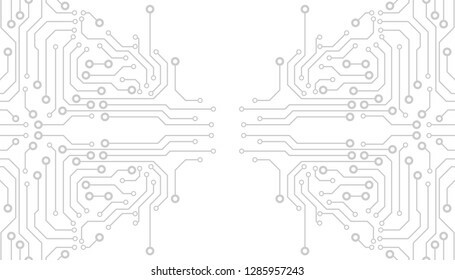 Blue Abstract Scifi PCB Trace Data Transfer Design Illustration. 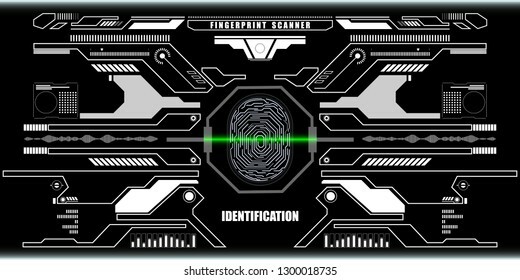 Digital Isometric Fingerprint Scanning Security System Data Access Protection Gadgets. 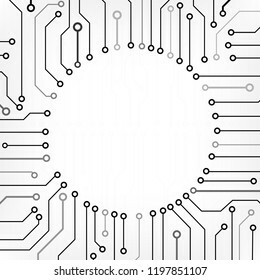 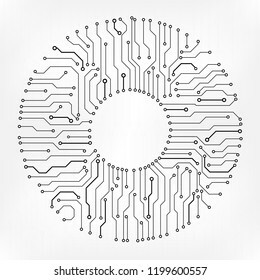 Abstract Authentication Futuristic Circle Circuit Board Panel Element Illustration Background. 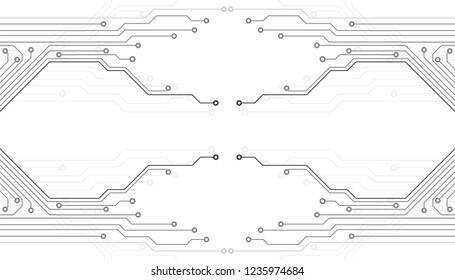 Circuit Board Technology Information Frame Pattern Concept Vector Background. 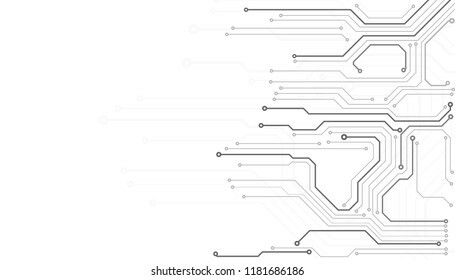 Abstract PCB Trace Modern Color Design Illustration. 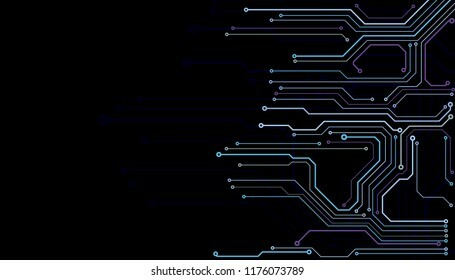 Futuristic Microprocessor Circuit Board Isometric Element Cyber Security Data Storage Vector Background. 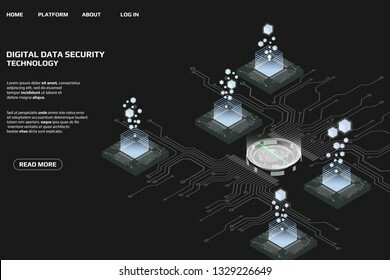 Big Decentralized Network Cyberspace 3d Scifi Technology Concept Design Illustration. 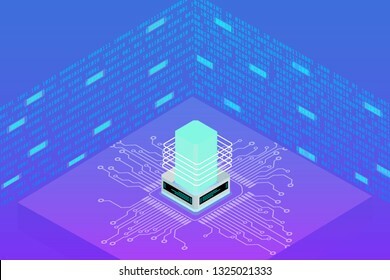 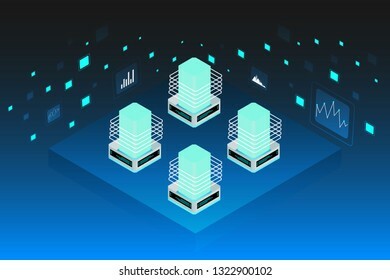 Futuristic Isometric Element Cyber Security Data Storage Vector Background. 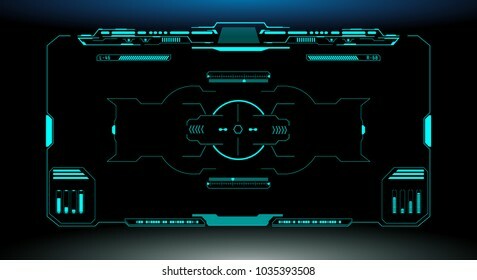 Big Decentralized Network Cyberspace 3d Scifi Technology Concept Design Illustration. 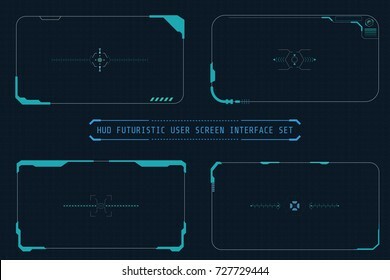 HUD Futuristic Header And Footer Elements Set For UI Infographic Vector. 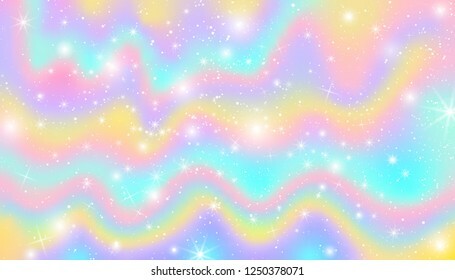 Colorful Abstract Future Cyber Hologram Bar Shape Illustration. 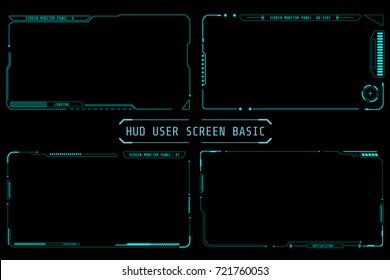 HUD Hi Tech Futuristic White Elements User Screen Game Interface Vector. 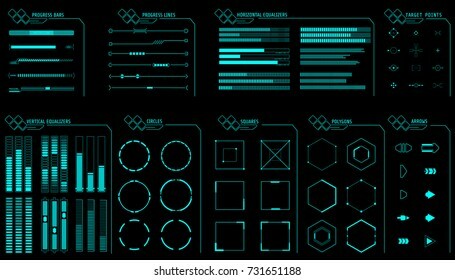 Abstract Infographic Communication Design Concept Monitor Illustration. 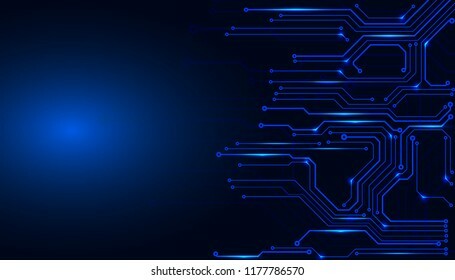 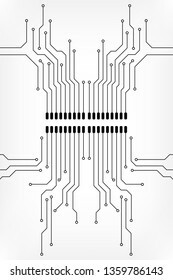 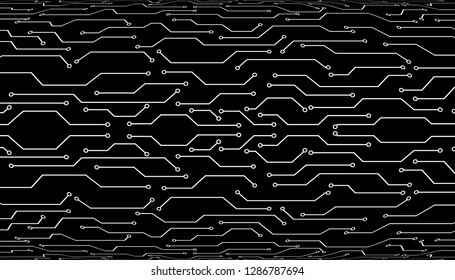 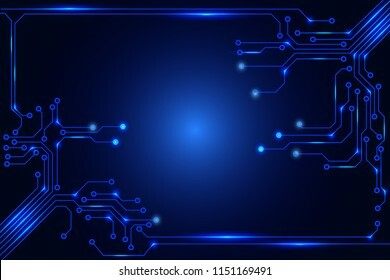 Circuit Board Future Scifi Technology Pattern Vector Background. 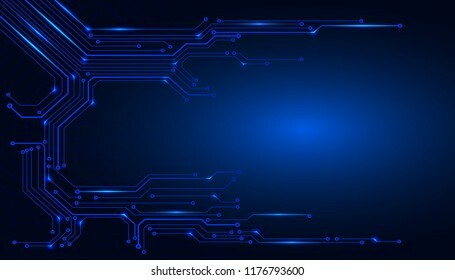 Blue Abstract Communication Trace Connection Illustration. 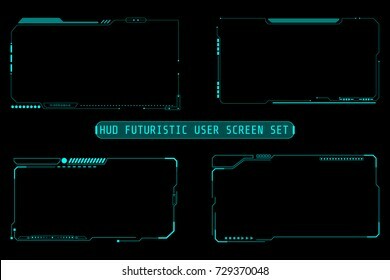 HUD Futuristic Header And Footer Elements Set For UI Infographic Vector. 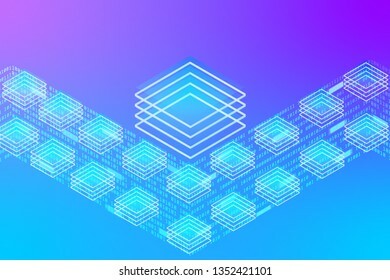 Gray Abstract Future Cyber Hologram Bar Shape Illustration.